Strong arts organizations, powered by effective leaders, are central to a thriving arts environment. These organizations inspire celebration and change for our communities. Art of Leadership is a seven-month board training program presented by the Regional Arts & Culture Council. 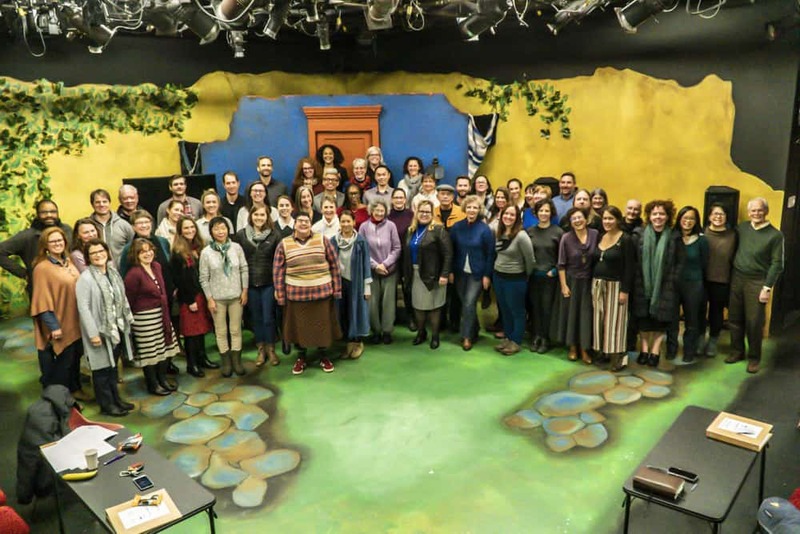 The program provides a unique space for arts organization board members (from emerging to seasoned) to develop the knowledge and skills to lead arts organizations effectively and responsibly. 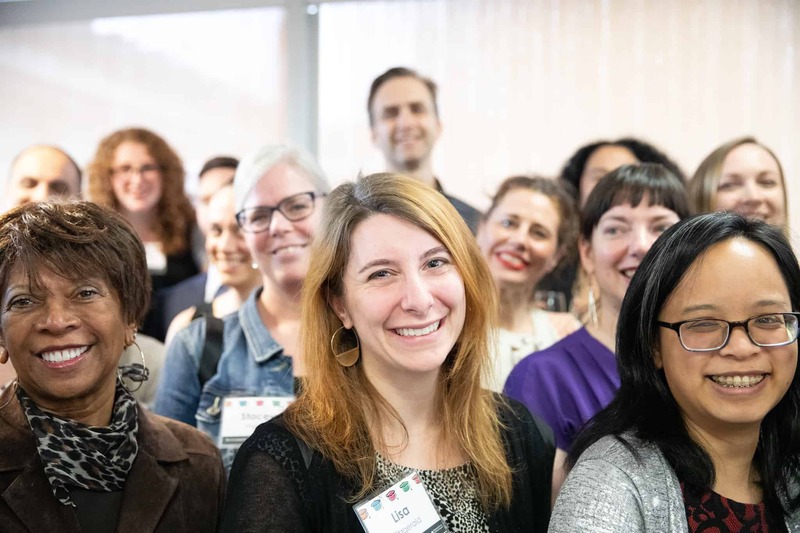 Participating arts leaders engage in tailored courses to learn the foundations of serving, develop strong relationships, and problem-solve together. As a participant, you will join over 600 program graduates from the past 17 years who serve a wide range of organizations. RACC will provide foundational knowledge and real life case studies that help prepare volunteers and staff to address the challenges and opportunities that come with nonprofit board service. The Art of Leadership program was so rich with information, knowledge, and experiences from both the business and arts community which allowed a very full and enhanced learning environment that was diverse and inclusive. The staff, guest panel members, and those participating in the Art of Leadership Program were so open and willing to share information and experiences that will help strengthen and sustain our organization as we continue work in the future. A complimentary Arts Card to use for two-for-one tickets to hundreds of local arts and culture events. Networking opportunities with fellow participants and local arts and culture leaders. The application window for the 2018-19 Art of Leadership Workshop Series is now closed. If you are interested in applying to the 2019-20 cohort, please fill out the form below and you will be notified once the application is available (Summer 2019). For the first six workshops, they are held at different arts and culture venues in the Portland area one Wednesday per month, October through March, from 8:30 am – 1:00 pm. Lunch is included. The final, seventh session takes place in the late afternoon and evening and includes graduation, networking, and a celebration reception. Thank you to our sponsors of the 2018 -2019 Workshops Series! The Art of Leadership program would not be possible without the valuable support of Workshop Sponsors. For more information on sponsorship opportunities and benefits, including complimentary registration for your employees, contact Alison Bailey at abailey@racc.org. For more information about Art of Leadership, contact Matt at artofleadership@racc.org. For alumni who want a refresher, share your contact information here to stay informed of special Art of Leadership options for past participants.